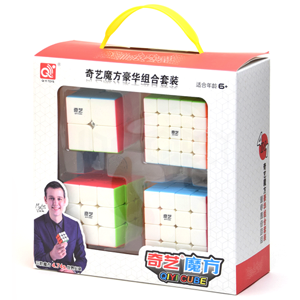 This QiYi set is the perfect gift for a starting cuber. 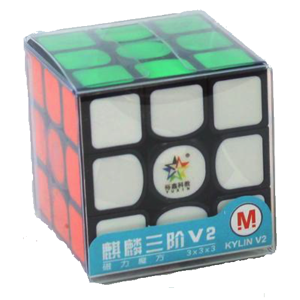 The set contains a 2×2, 3×3, 4×4 and 5×5 cube, all of good QiYi quality. 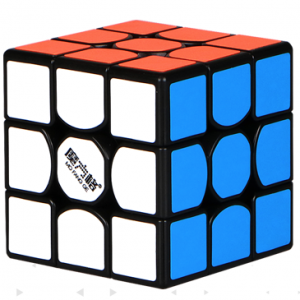 At CubeDiction we strive to make you 100% happy. 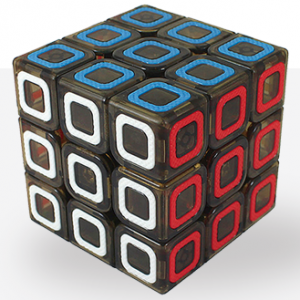 In case something concerns you, we would like to help! 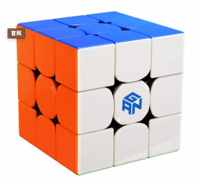 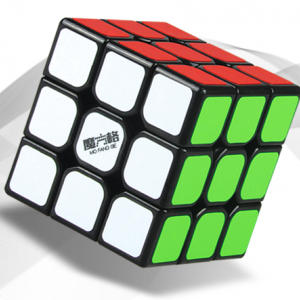 We sell speedcubes and turning puzzles from, among others, the well-known brands QiYi, GAN, MoYu and YuXin. 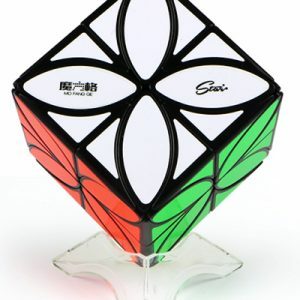 If the puzzle of your choice is missing, please email us.